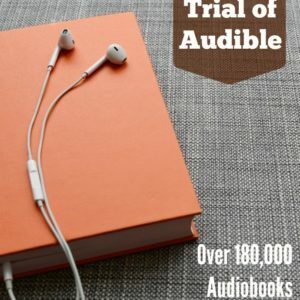 Audible FREE Trial & 2 Free Audiobooks! 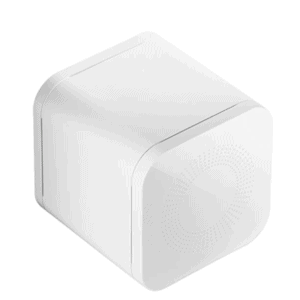 Circle by Disney – Better than Black Friday Price! 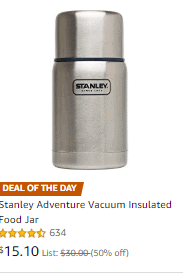 Lowest Price Ever! 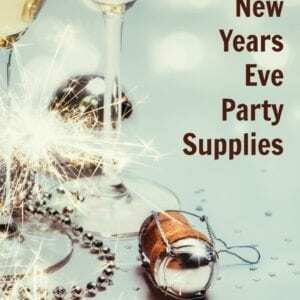 25+ New Years Eve Party Supplies to Plan the Perfect Party! 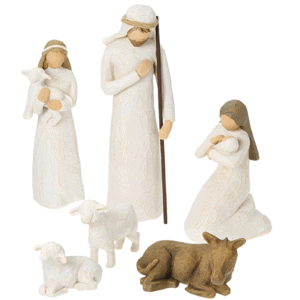 Willow Tree Sale – 6 Piece Nativity Set, Sheppard Set & More – Best Price! 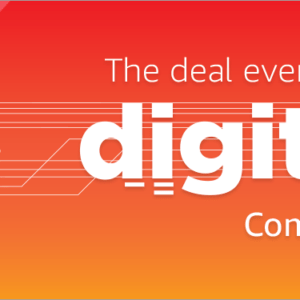 Amazon Echo Sale – Nice Price Drop Right Now! 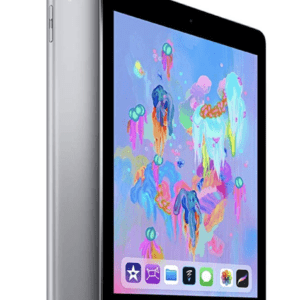 Apple iPad Price Drop! 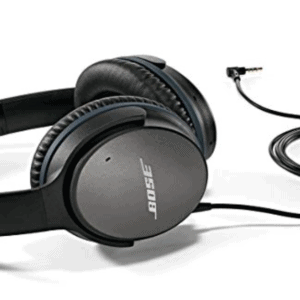 Same As Black Friday Pricing Online Now! 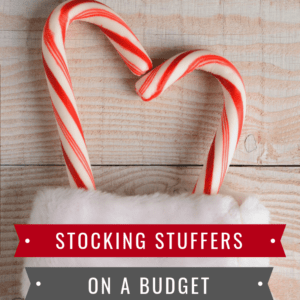 Stocking Stuffer Ideas on a Budget (Kids, Teens, Mom & Dad)! 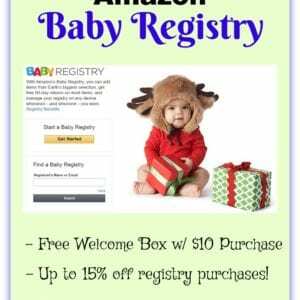 Cute Metal Side Table On Sale (today only)! 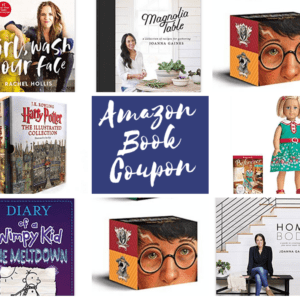 Amazon Book Coupon Code – Its Back! 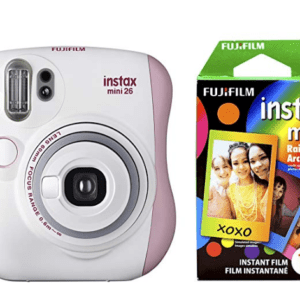 Great Today Only Deal On This Fujifilm Instax Mini 26 + Rainbow Film Bundle! 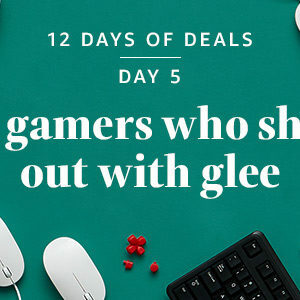 Amazon 12 Days of Deals – Save Big on PC Accessories, and computers/laptops, etc. 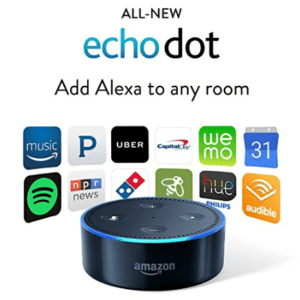 Echo Dot Kids Edition on Sale – Better Than Black Friday Pricing! 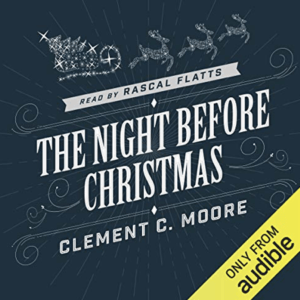 Ticket To Ride Board Game – Best Price on Amazon for Cyber Monday! 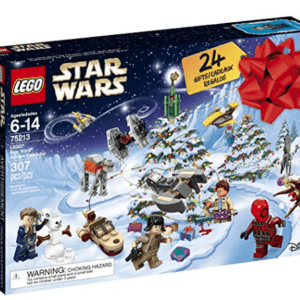 Lego Star Wars Advent Calendar for 2018 -Best Price Ever!! 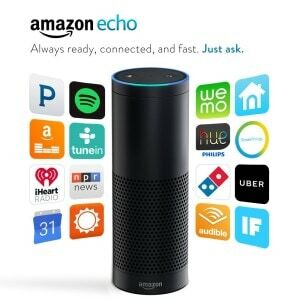 Amazon Echo Spot – $40 Off Today for Cyber Monday! 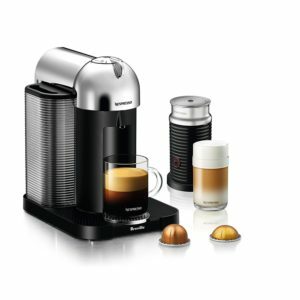 Nespresso Coffee and Espresso Maker – Best Price (51% off)!